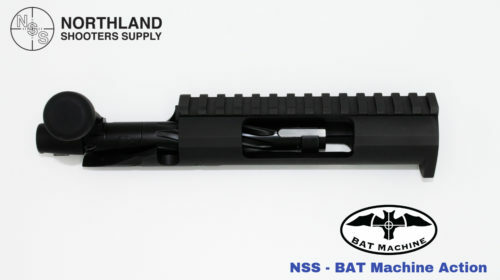 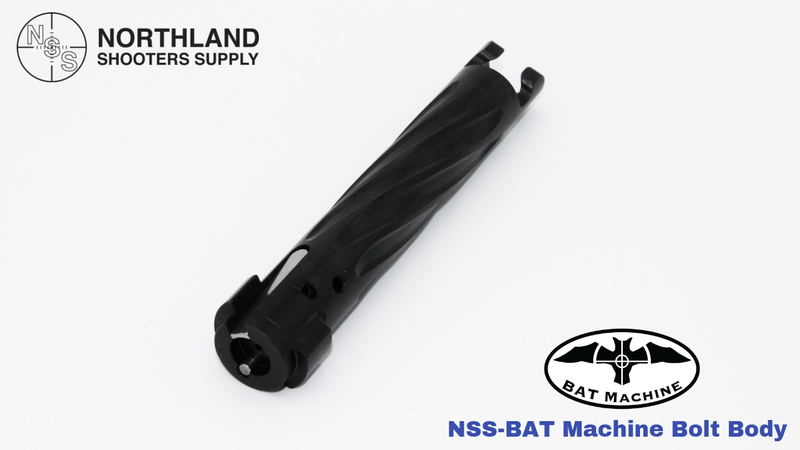 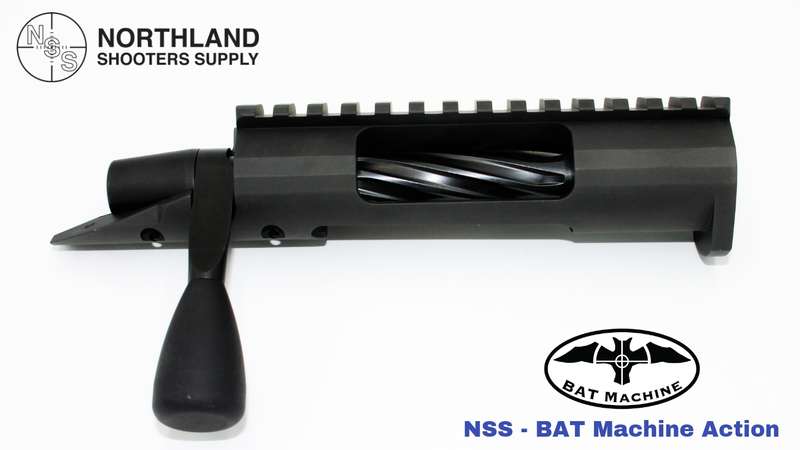 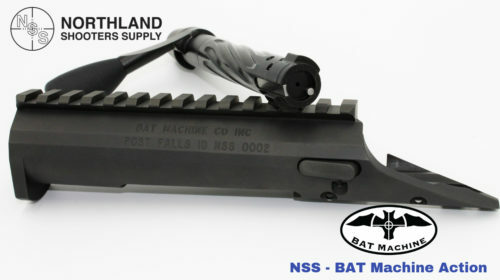 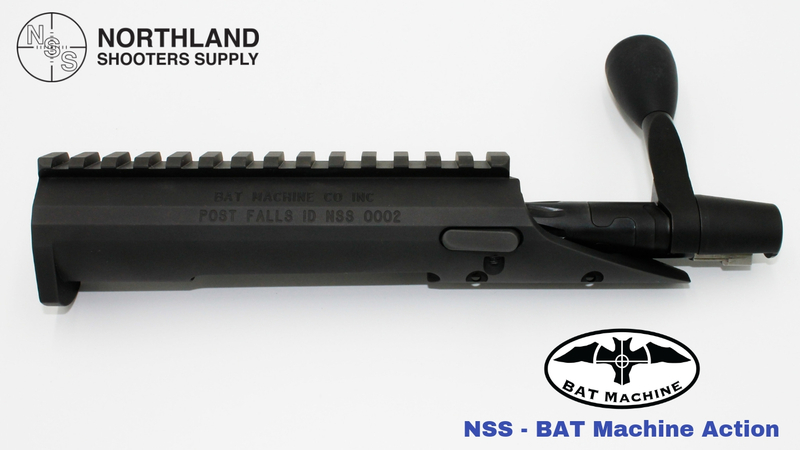 Northland Shooters Supply (NSS) is working with Bat Machine Co. for a NSS exclusive action with Remington 700 thread (1-1/16″ X 16 TPI) and Remington 700 bolt nose diameter. 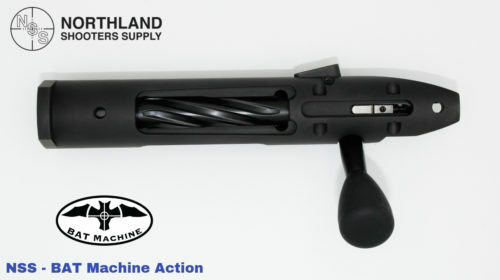 This new action will be perfect for your Rem/Age build. NSS is currently stocking the Single Shot (Right Bolt/ Right Port or Right Bolt/ Left Port), Short Action (AI or AW Mag), Long Action (Rem style feed lips for ADL/BDL or AI Mag) and Long Action with a split rail (open top for easy top loading, Rem style feed lips for ADL/BDL or AI Mag). Other action configurations are available through special orders with lead times. Contact NSS for details. This action is available with the following specs.